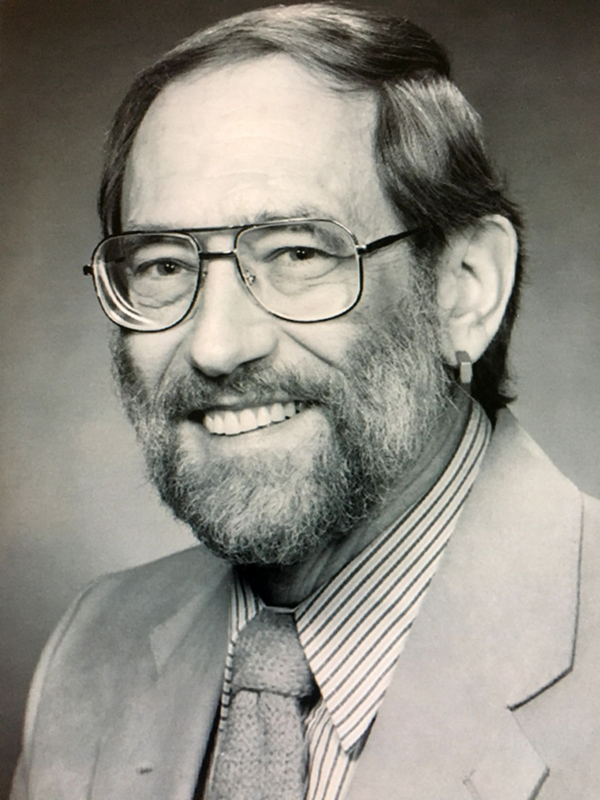 The following is a reproduction of the late Robert J. LeRoy's computer programs and documentation. His obituary may be viewed here. All references in the code/documentation for support are currently depreciated. "One of my key research activities is the development, testing, documentation and distribution of robust computational research tools for addressing a variety of problems in chemical or molecular physics. These codes are distributed free of charge, subject to the following conditions. 1. Their use should be acknowledged by reference to the University of Waterloo Chemical Physics Research Report and/or literature reference indicated in the associated summary message. 2. This software may not be sold or have any other commercial use made of it without the express written permission of the author." LEVEL16 LEVEL is a program for calculating eigenvalues and expectation values, or Franck-Condon factors and other matrix elements of arbitrary radial or effective one-dimensional potentials for diatomic molecules or other effective one-dimensional problems. Last updated: 11 August 2016. BCONT BCONT is a program for calculating bound to continuum photodissociation cross sections, emission or predissiciation rates of diatomic molecules from levels of a single bound initial state into continua associated with one or more final states. A preliminary version of a substantially updated version of this code is now available. However, the documentation is not yet complete. RKR1-16 RKR1-16 is a program which uses the first-order RKR procedure to invert diatomic molecule spectroscopic parameter information to determine a potential energy curve. Last updated: 11 August 2016.
dParFit16 dParFit16 is a general purpose program for performing least-squares fits of diatomic molecule spectroscopic data sets consisting of any combination of microwave, infrared or electronic vibrational bands, fluorescence series, photo-association spectroscopy binding energies and/or input Bv values, involving one or more spin-singlet or doublet-sigma electronic states and one or more isotopomers, to parameterized expressions for the level energies. Last updated: 11 August 2016.
betaFIT16	betaFIT16 is a program which performs least-squares fits of a user-supplied set of one-dimensional (radial) potential function values to any of four different types of analytic potential function forms: the Expanded Morse Oscillator (EMO), the Morse/Long-Range (MLR), the Double Exponential/Long-Range (DELR) potential, and a wide variety of polynomial functions including the Dunham, Simons-Parr-Finlan, Ogilvie-Tipping and Surkus `GPEF' expansions. Last updated: 11 August 2016. Least-Squares Fitting A pfd file of some notes about least-squares fitting methodology and source code for three least-quares fitting subroutinesi are available here. Last updated: October 1997.